As two best friends prepare to share another Christmas, Sam realises Kat is the one for him. But will their long platonic past get in the way? 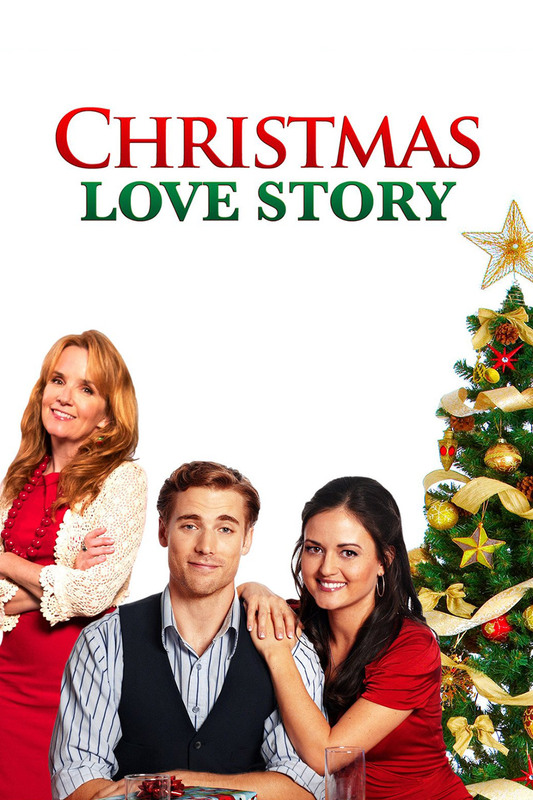 Romantic comedy with Dustin Mulligan and Danica McKellar.